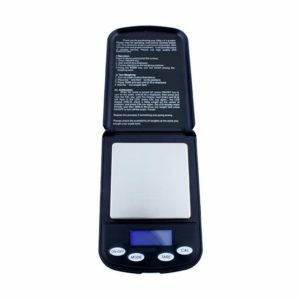 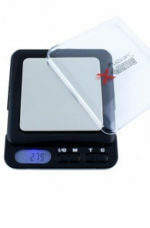 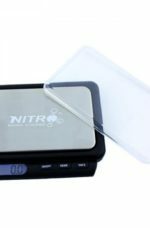 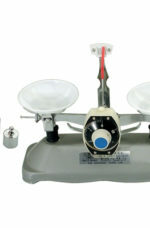 The flip-top lid on the FR-650 scale opens to reveal a stainless steel weighing pad that can handle up to 650g with 0.1g accuracy and a choice of 4 weighing modes. 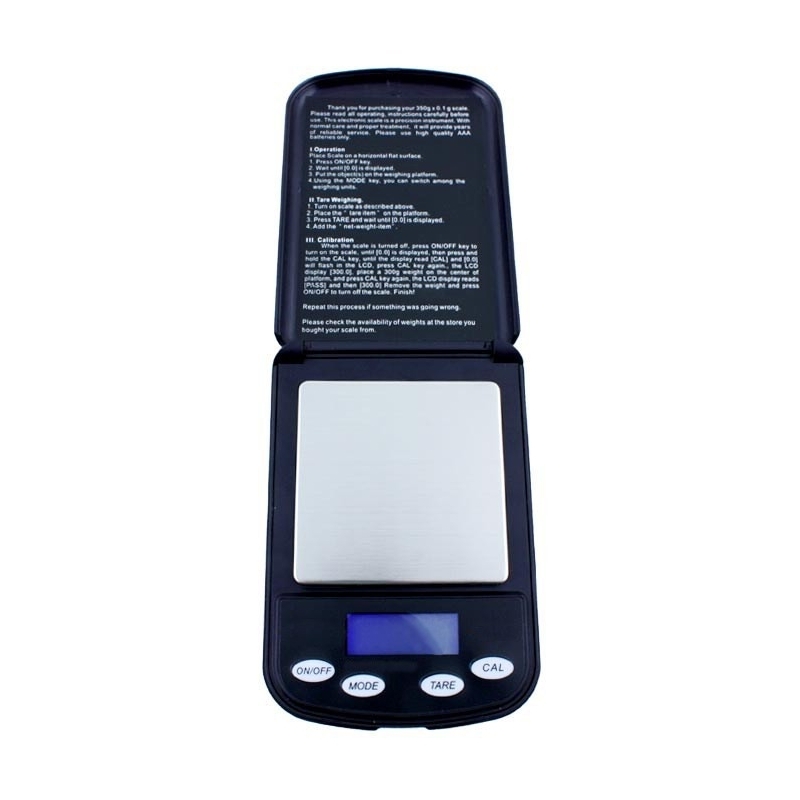 It’s LCD screen uses 2x AAA batteries (included) and it comes with a 2-year limited warranty. 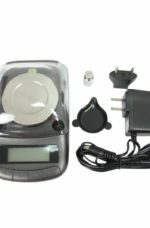 Modes g, oz, ozt and dwt.